Hurricane Matthew | Florida Power Solutions Inc. The damage to Florida this time could be “catastrophic.” That’s the type of word experts are using to describe Hurricane Matthew. 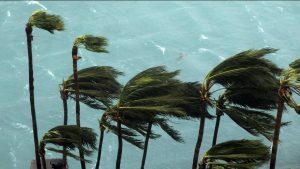 It destroyed parts of Haiti leaving at least 264 people dead in its wake, as it headed toward Freeport in the Bahamas like a swirling locomotive. Evacuations have now topped 2 million residents, who may not have much to go back to when they return. In addition to the dead in Haiti, 2 more lives were lost in the Dominican Republic. This is a deadly storm. Matthew will make landfall in Florida as a Category 4 hurricane as early as Friday, and Category 4 storms carry maximum sustained winds of 125 mph. Matthew already had sustained winds clocked at 140 mph. 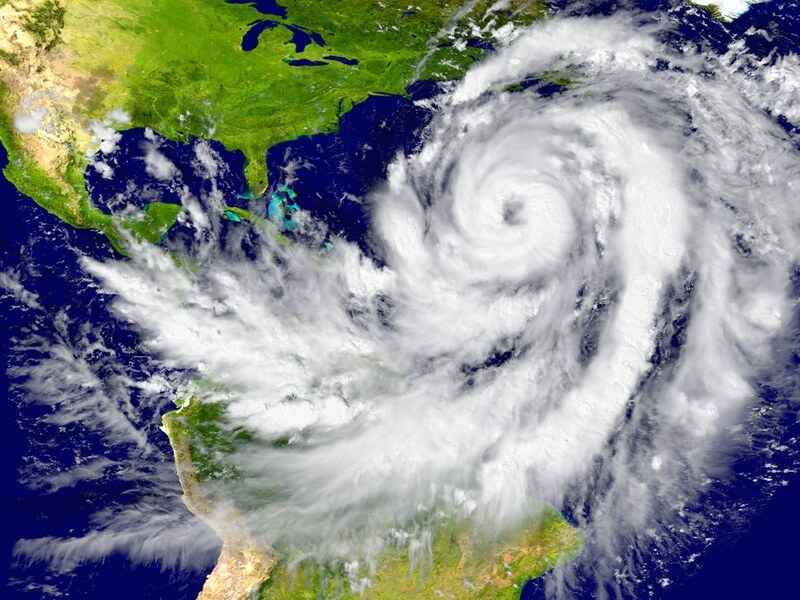 It is expected to “move very close” to the east coast of Florida in the next 12 hours, according to the US National Hurricane Center, and four southern states have already declared a state of emergency, allowing the president to deploy the National Guard to assist in public safety. On Thursday, President Obama declared a state of emergency for Florida and South Carolina, which allowed federal entities like the Federal Emergency Management Agency (FEMA) to be dispatched to the predicted disaster epicenters. In Florida, the storm surge from Hurricane Matthew could be up to 11 feet, according to the NHC. 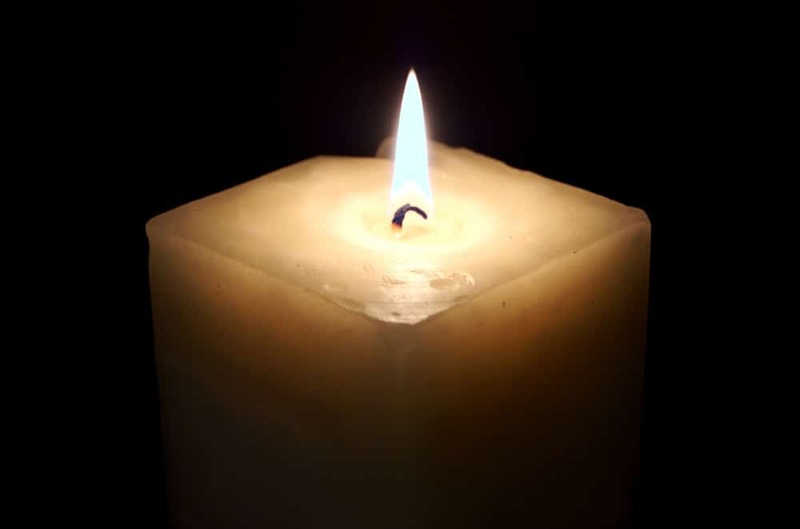 Residents are encouraged to stock up on groceries and supplies just in case of extended time of power outages, or in the event of heavy flooding affecting the roadways for longer than expected.  It’s too late for this storm, but to protect you and your family from power outages caused by these severe weather events, contact Florida Power Solutions today for your residential backup generator or commercial backup generator. Don’t get left out in the dark! Be Well and Stay Safe out there!